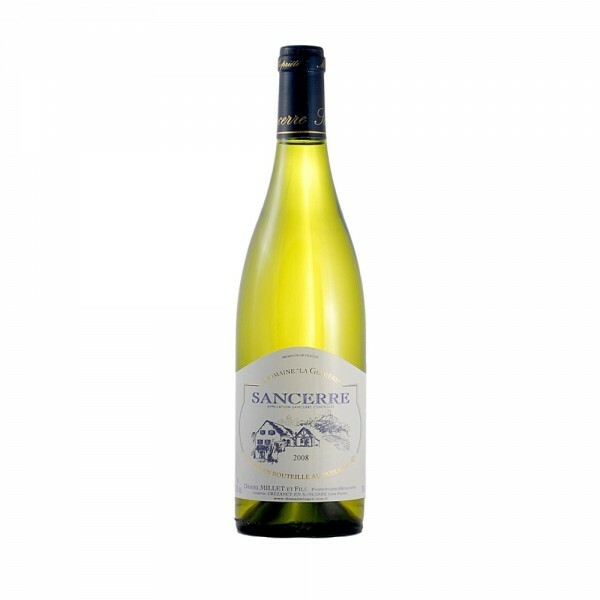 The 2015 Sancerre from Domaine La Gemière is a well balanced French white wine with good fruit, depth of flavour and crisp acidity on the finish. Aromas of apricot, apple, peach and a rich, full and satisfying palate with tropical fruit flavours, this wine has an expressive nose and a ight acidity that shows all the way through its lengthy finish. 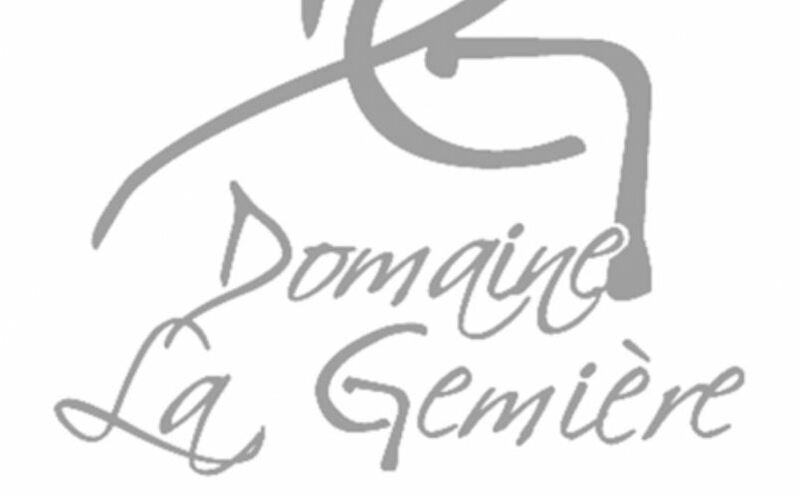 Domaine la Gemière is a 100% sauvignon Blanc from the prestigious French region of Sancerre. Flinty yet with a hint of ripe fruit balanced by a rich mineral weight – wines from this Domaine are consistently excellent and represent fabulous value for money. Enjoy with seafood, shellfish and crisp, fresh salads.